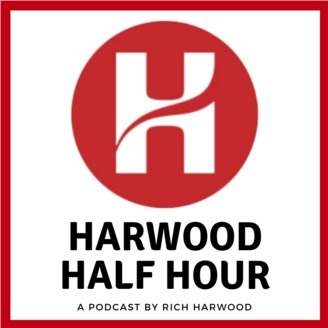 On the Harwood Half Hour podcast, Rich Harwood, President and CEO of the Harwood Institute for Public Innovation, discusses what it takes to create a more hopeful society. 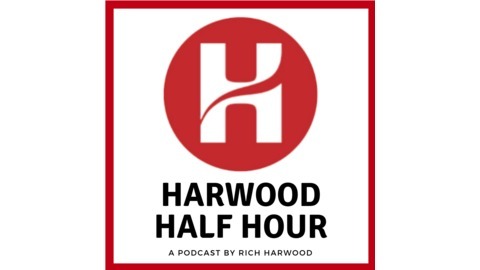 At the Harwood Institute, we’ve developed a philosophy of civic faith and the practice of Turning Outward. Our approach has spread to all 50 U.S. states and 40 countries. On this podcast, we’ll share what we’ve learned so you can make hope real in your community and in your life.